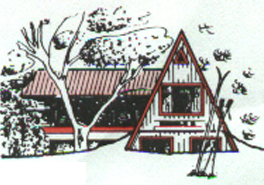 Double B is a family friendly lodge in an excellent location. Ideally located on The Avenue at Mount Buller, offering ski-in ski-out access onto Standard run and a very short walk to Bourke Street and the village, you’re right in the middle of the action. 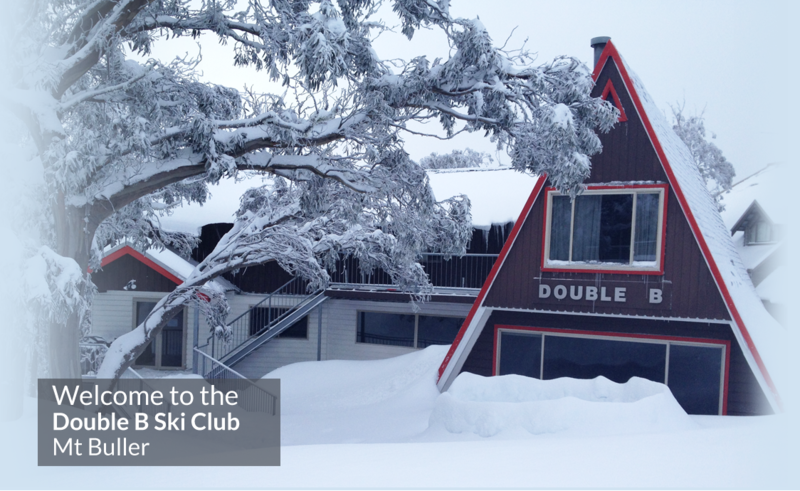 Double B Ski Club is close to a range of bars and fine restaurants and is only a few minutes walk to the ski school and ticket office or even less if you use the free Mt Buller shuttle bus with its bus stop conveniently located 2 doors away. After a day of skiing or snowboarding, sit back and relax in the family friendly communal atmosphere and enjoy a drink with some nibbles in front of the fire. Double B Ski Club is centrally located self-catering family friendly lodge with a large kitchen, open plan dining and lounge area with shared bathrooms, there is a lodge manager on site.